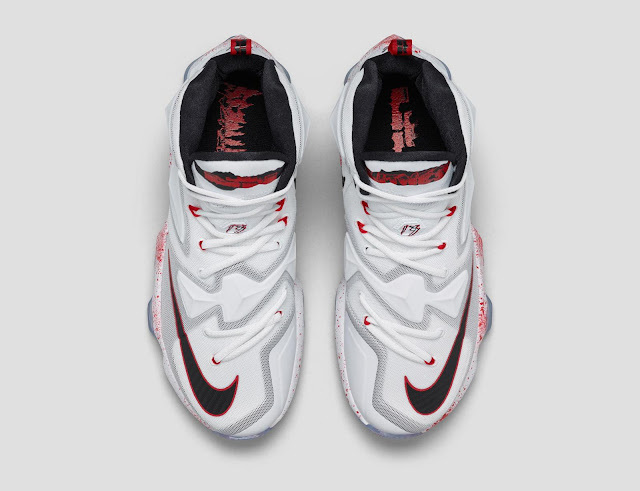 The Nike LeBron 13 hasn't been sitting too well with a lot of people, but maybe colorways like this could shift some consumers to the right direction. 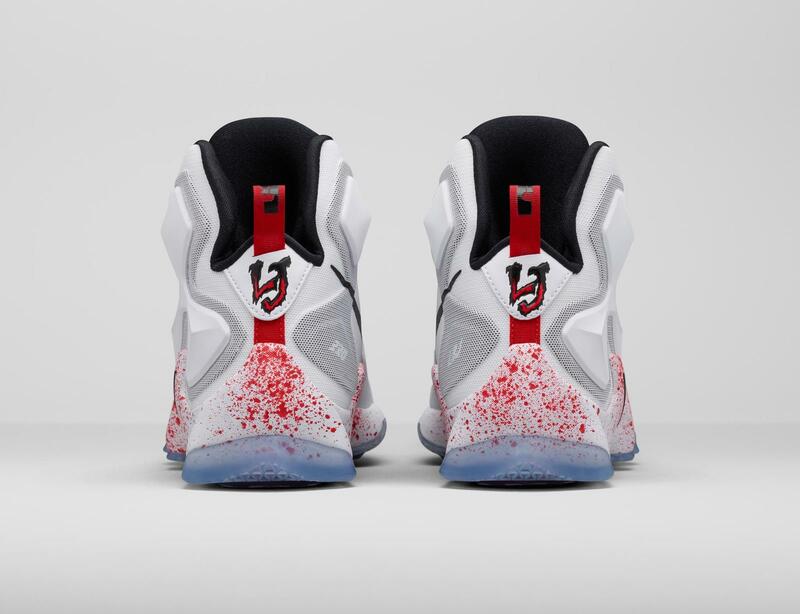 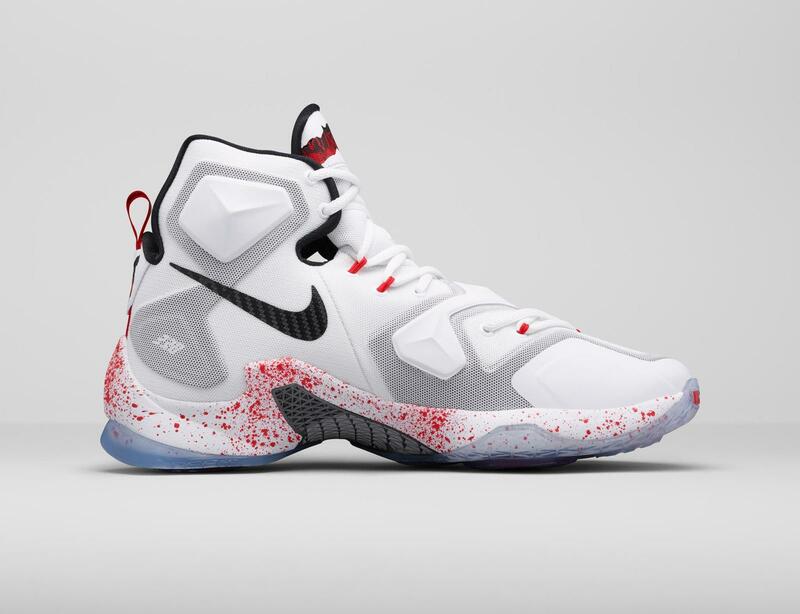 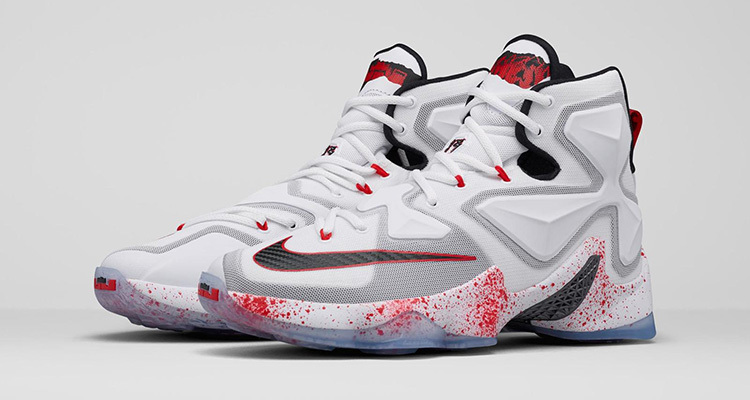 Dubbed with the "Friday the 13th" colorway, this sneaker is made for the Cleveland Cavaliers star's love for the horror movie, according to Nice Kicks. 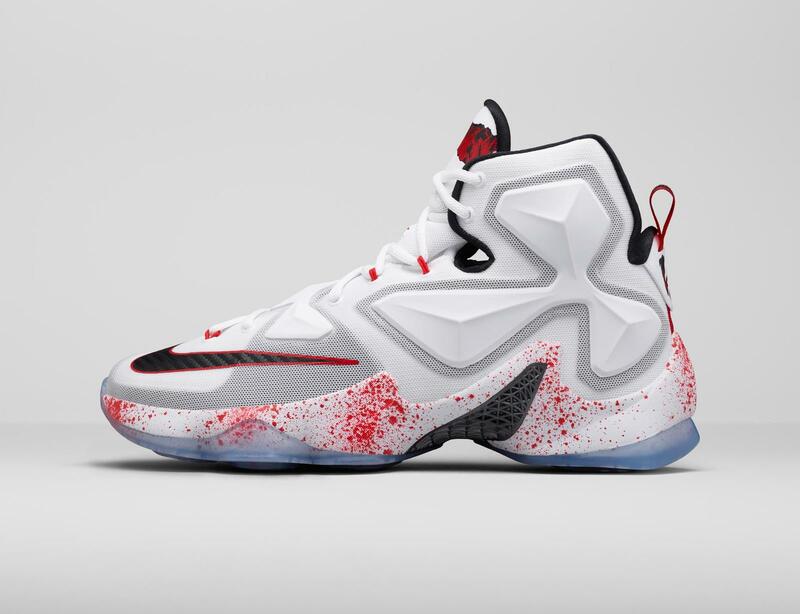 They will, of course, release on November 13th, which is a Friday. 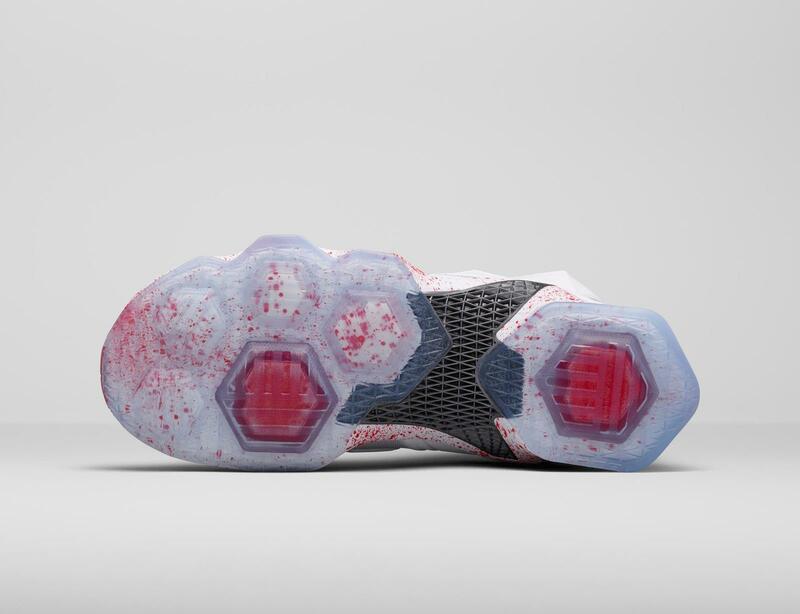 They will retail for $200. What do you think of these? Would you cop?